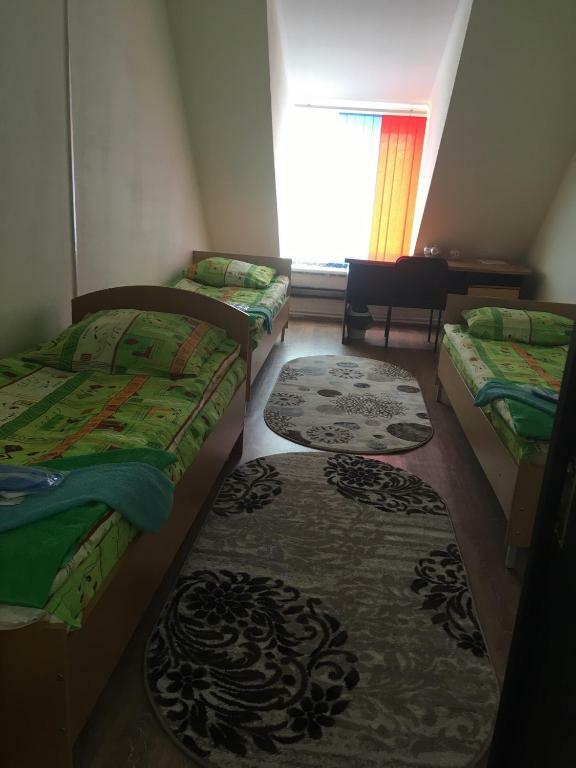 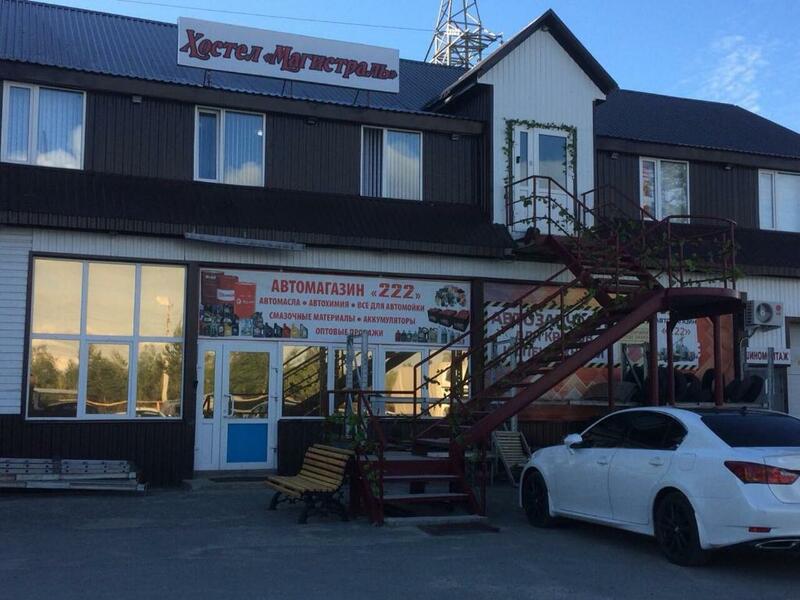 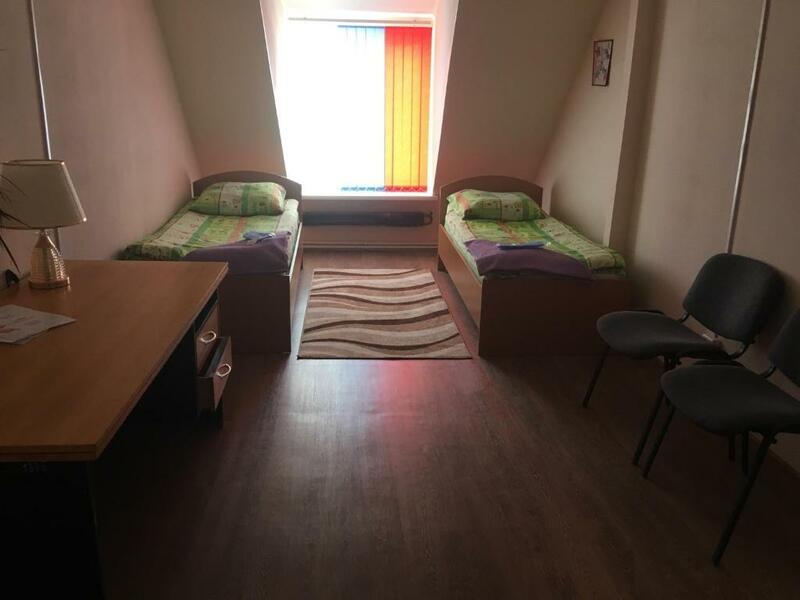 Located in Noyabrsk, "Магистраль" offers free WiFi. 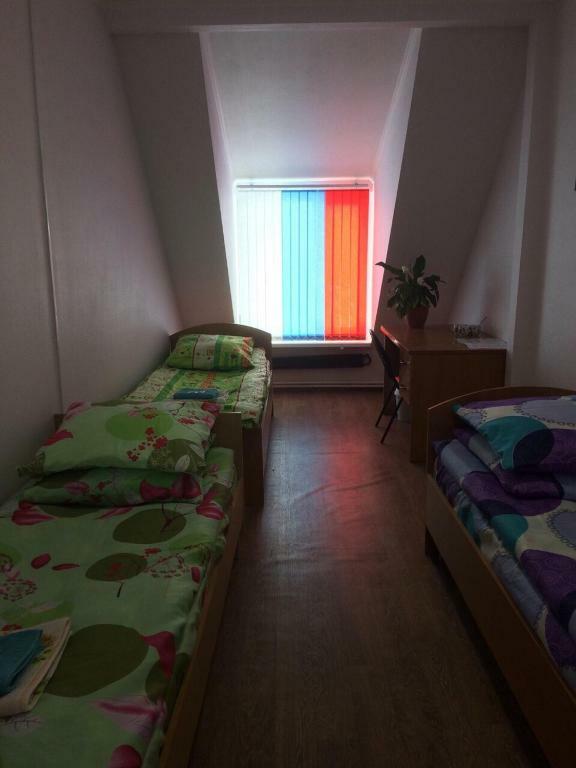 All guest rooms at the hostel are fitted with a seating area. 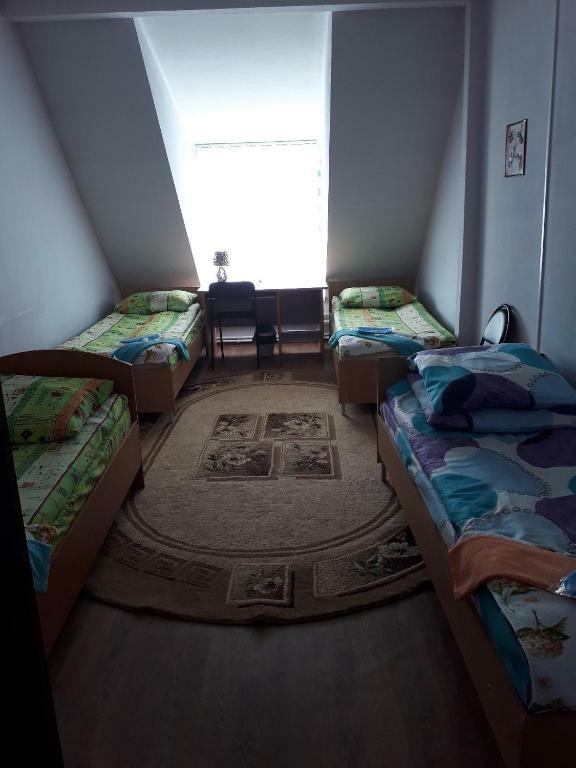 Every room includes a shared bathroom. 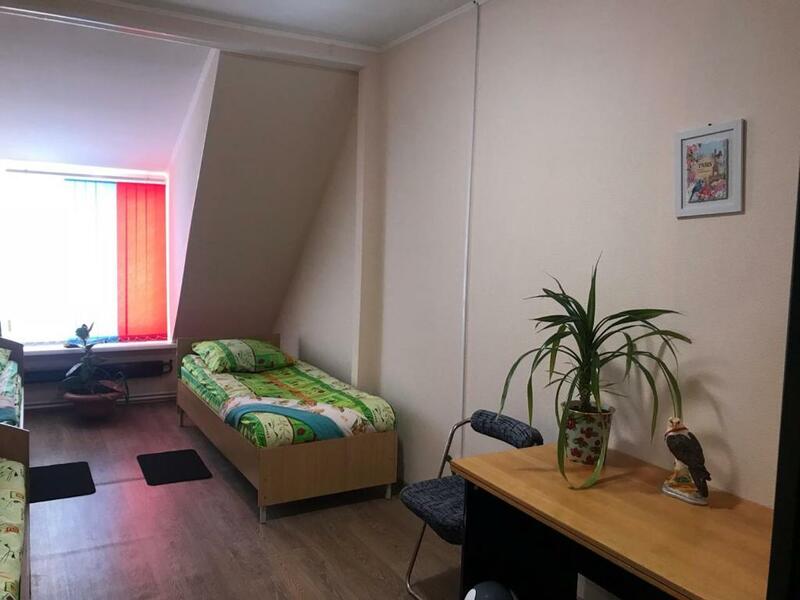 The nearest airport is Noyabrsk Airport, 11 km from the property.